it has been a busy morning after a long weekend. as promised the temperature has fallen back into the 60's but sadly the sun has disappeared as well. 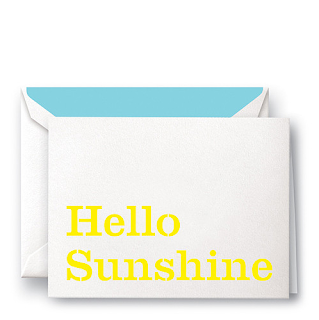 hence the need for brightly colored and quite wonderful card from kate spade.